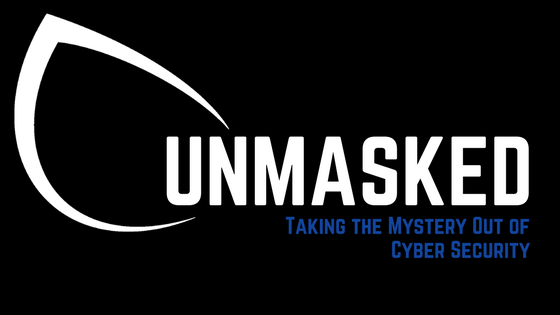 Introducing UNMASKED, your source for the latest and greatest in cyber security and at Cybrary, found in a new, easily downloadable and interactive PDF format. Get more from your reading experience by clicking the buttons or bolded text to explore content beyond what’s on the page. In this edition, we’ll explore the week’s top headlines which include Browsealoud, Winter Olympics, and Microsoft. See how cryptocurrency is being mined from thousands of websites and details on the attack that hit this year’s Games. Get insight on what’s new to the Cybrary catalog and meet a fellow Cybrarian who passed the CISM exam using Cybrary materials. Follow the career path of an SOC Analyst. You’ll see what the skills and knowledge are for the position alongside corresponding resources on the site. Plus, make connections between cybersecurity and the Winter Olympics in a lighthearted, yet legitimate comparison piece. Click here to subscribe to UNMASKED and receive it in your inbox each Friday. found in a new, easily downloadable and interactive PDF format. Does anybody find this upsetting? I do. What is your concern with being able to download this resource?